Comprehensive Community Planning (CCP) is a holistic process that allows a community to identify a roadmap to sustainability, self-reliance and improved governance. The plan is based on the members’ vision for their present and future. It is rooted in the community’s identity and aims to guide its development, by respecting its culture and traditions. Throughout Canada, over a hundred communities have already used CCP to guide their development, ensuring that their members’ vision leads to concrete actions. In Quebec, many First Nations are involved in the process. While some are currently developing their plan, others have already reached the implementation stage, turning their members’ ideas into projects and actions. 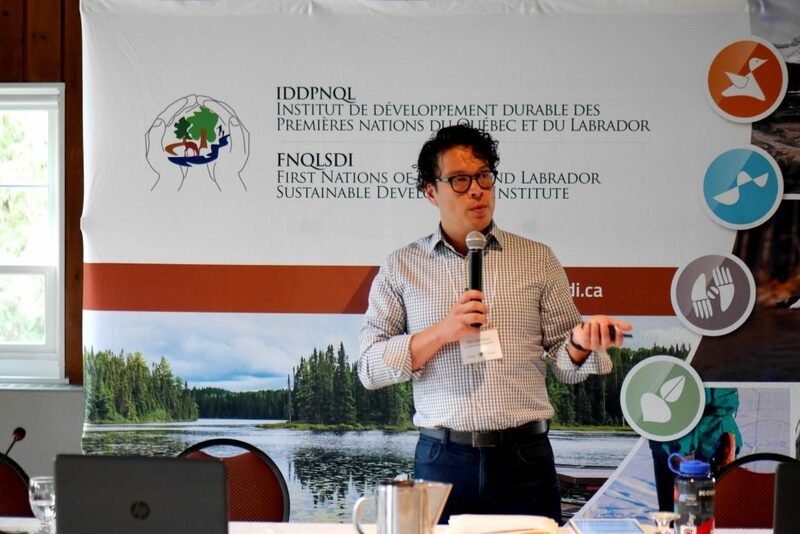 On September 19-21, 2017, the FNQLSDI held the first regional workshop on Comprehensive Community Planning (CCP) in Quebec City, in collaboration with Indigenous and Northern Affairs Canada (INAC). 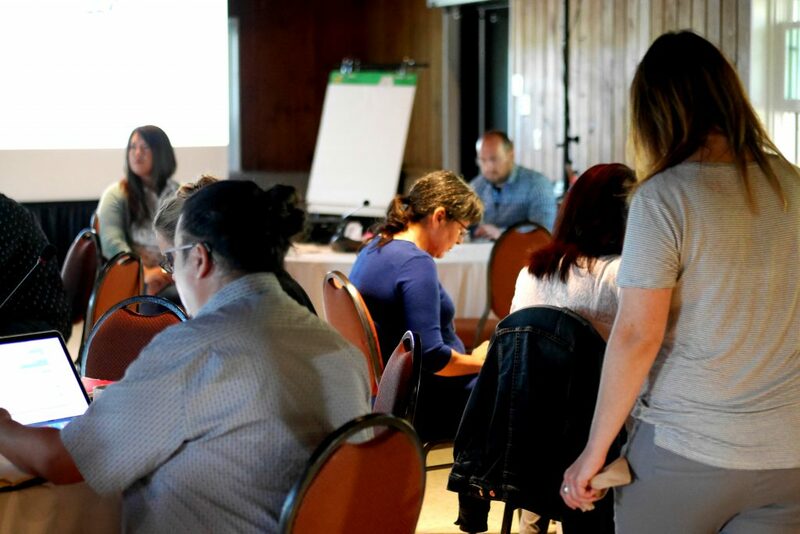 It was supported by four First Nations that are currently part of a CCP pilot project: Première Nation Abitibi8inni, Kahnawà:ke, Kebaowek and Listuguj. Introduce CCP as an important community development tool, through conferences and testimonies presenting communities’ experiences. Explore various aspects of the CCP process, such as community engagement, consensus building, planning principles, etc. Introduce tools and approaches useful to all planning processes. Encourage dialogue between First Nations, and with potential partner organizations involved in community development.